We aim to provide quality not quantity and so we deliberately keep our range limited. 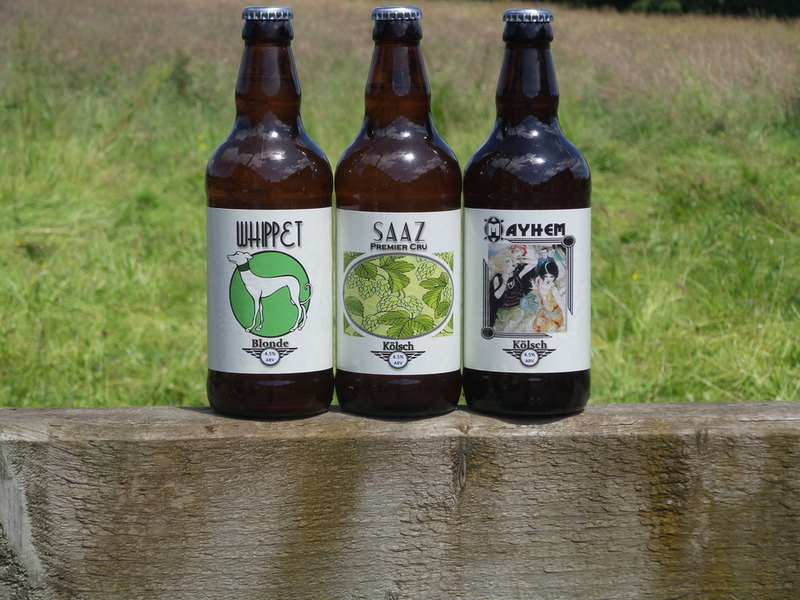 The beers below are available from current our current range, however we do change with the seasons and have a vast repertoire of tried and tested recipes available to call upon should it be required. If the beer you desire is not in the selection below let us know, it may be coming soon ! We can provide bespoke beers to suit your needs if desired see our brewing services section or contact us we would love to here from you.